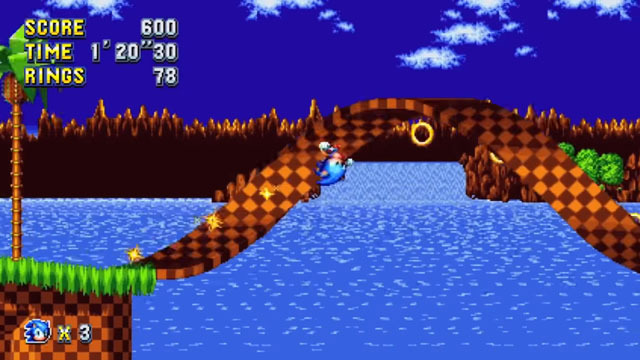 It's no secret that Sega's most fondly remembered Sonic the Hedgehog titles were the 2D iterations from the Genesis era, and now - 25 years later - the company has decided to revisit these classics with Sonic Mania, an all-new game showcasing some of the finest moments from the series' 2D history, along with some entirely new areas for Sonic, Tales, and Knuckles to explore. 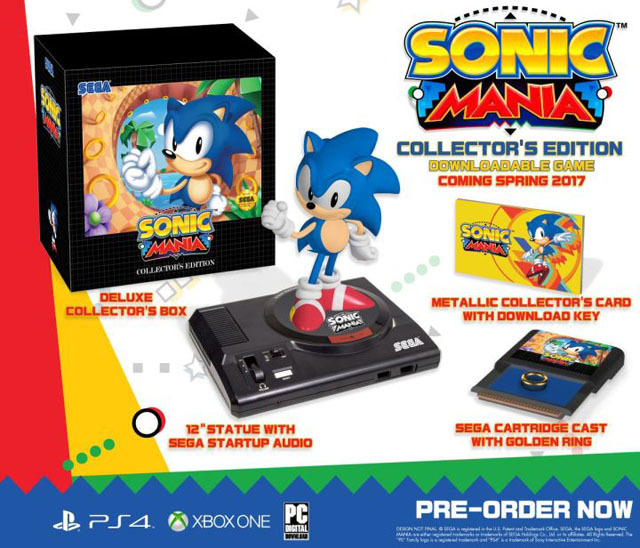 The game is being developed in collaboration with Christian Whitehead and Headcanon, who worked on several modern re-releases of 2D Sonic titles, as well as Pagoda West Games. In addition, a new move has been added to the mix, called the "drop dash" which allows Sonic and pals to drop out of the sky and hit the ground with a burst of speed.